Our help centre is your go-to destination for everything you need to implement and operate your CMMS. It’s a handy knowledge base, community, and ticket portal—all in one. 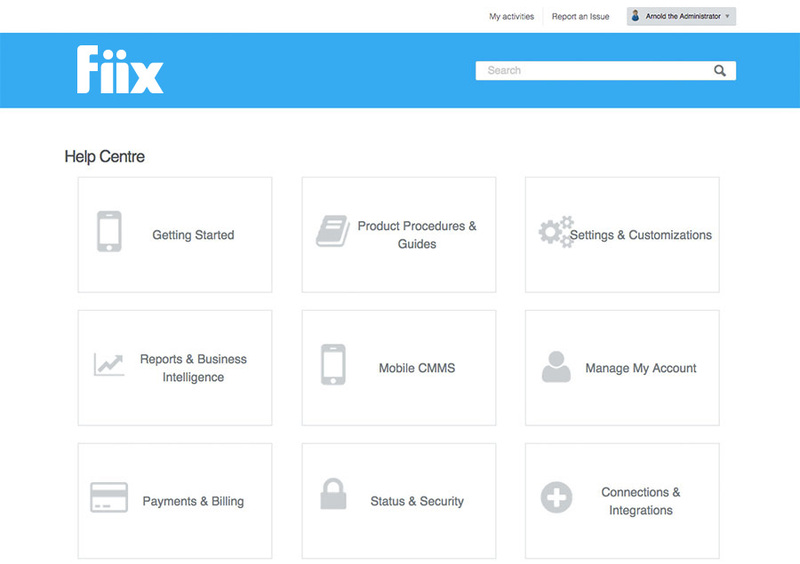 Fiix users can find guidance on getting started with their CMMS, FAQs, information on the latest product releases, and community boards to ask the maintenance community for advice. Use our procedures and knowledge base articles to find the answers you need quickly and effortlessly. Our CMMS product experts organized the knowledge base into categories for easy navigation, so you can drill down and find what you need fast. Alternatively, you can use the search bar at the top of the help page to find articles by keyword. CMMS video tutorials are perfect for first time CMMS implementations or to refresh a user’s knowledge of a particular subject. They’re also a great resource for finding better ways of using your CMMS that you might not be familiar with. The community is where users can ask questions, submit feature suggestions, provide answers, and share tips, tricks, and ideas. Most questions or ideas can be associated with discussion topics. Simply click browse at the bottom of the main help centre screen to access the community. We frequently release feature updates and improvements, and publish all release notes in the status and security section of the CMMS help centre, so you can keep track of all new features and enhancements. If you have any questions on any new improvement, we recommend you start here. We’ll even link you to the relevant documents and procedures. Got an issue? Submit it to the help centre. If someone else has encountered the same thing, the help centre will search the knowledge base or community for solutions. If no answer or suggestion is available from the knowledge base, the user can continue and submit a ticket to our CMMS product specialists for review. 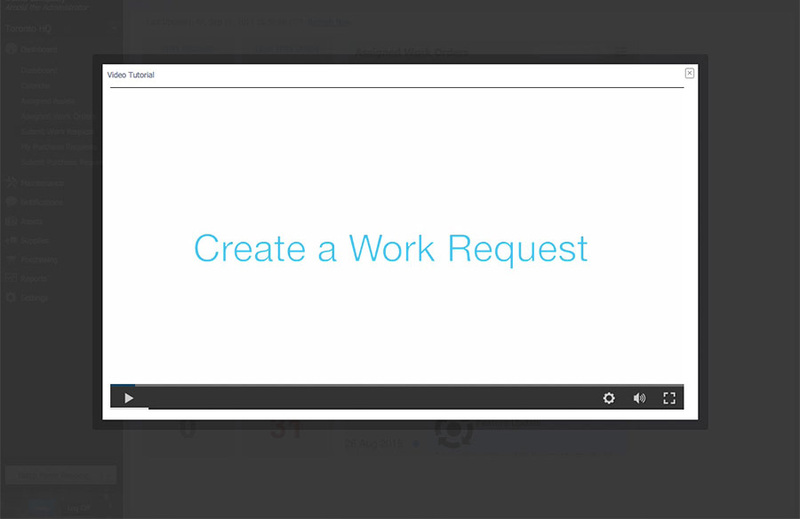 Documentation, procedures, and videos can be accessed through the help section on the bottom left-hand side of your CMMS. If you’ve checked out the help centre already, we want your feedback! We’re always open to suggestions or improvements. 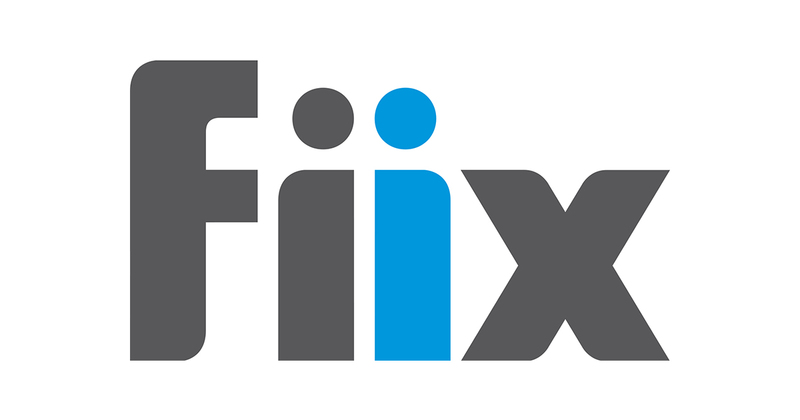 Simply email success@fiixsoftware.com, and let us know what you think.